Crystal Palace welcome Chelsea to Selhurst Park on Sunday in another hotly anticipated London derby. The Eagles shocked Manchester City in their own backyard on matchday 18, whilst Maurizio Sarri’s side have come unstuck at times in recent weeks. With both sides boasting in-form players, notably in Andros Townsend and Eden Hazard, it makes for a fascinating battle for the bragging rights of this usually eventful fixture. Here are three key battles across the park that could decide the outcome of this one. 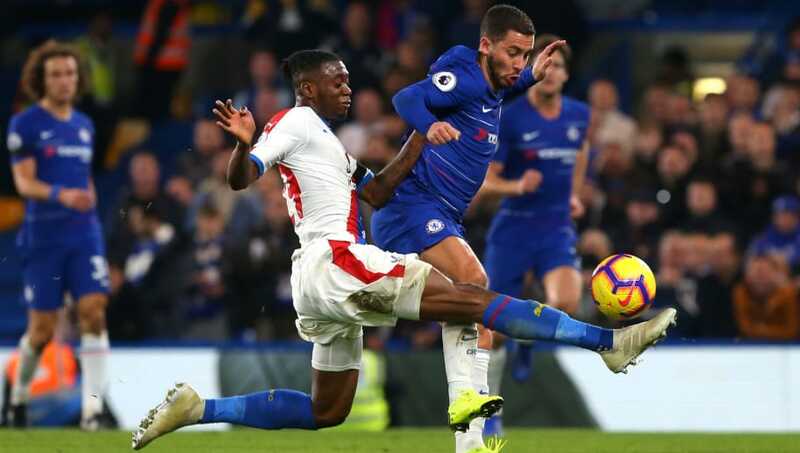 In spite of his recent number 9 cameo role this term, injuries to Chelsea forwards Pedro and Callum Hudson-Odoi could force Sarri to place Eden Hazard in his more natural – yet ever influential left-wing role. Leaving defenders in his wake, Hazard’s opener at Watford was symptomatic of his incredible speed, close touch and calmness on the ball in the final third. Potentially standing in his way, could be Palace starlet Aaron Wan-Bissaka. September’s Player of the Month Award winner has excelled this term with his astute defensive awareness, anticipation and agility. At just 21-year-old, he’s certainly on track to have a bright future in top flight football. He’ll be well aware of his counterpart’s prolific campaign as they look to thwart each other come Sunday. Battle of the set piece takers, each will look to provide their side with a moment of brilliance. Despite squandering a penalty against Everton in October, Palace’s Luka Milivojevic has since replied emphatically – scoring his last four including a vital third to recently see off Manchester City, and he now has five goals this campaign. A dangerous attacking outlet as well as attaining set-piece speciality, Marcos Alonso’s overall distribution and delivery saw him register seven goals and three assists last campaign. With a goal and three assists already this term, the Spaniard is vital to Chelsea’s chances of stealing maximum points from Selhurst Park – in the process ending the Eagles three game unbeaten streak. 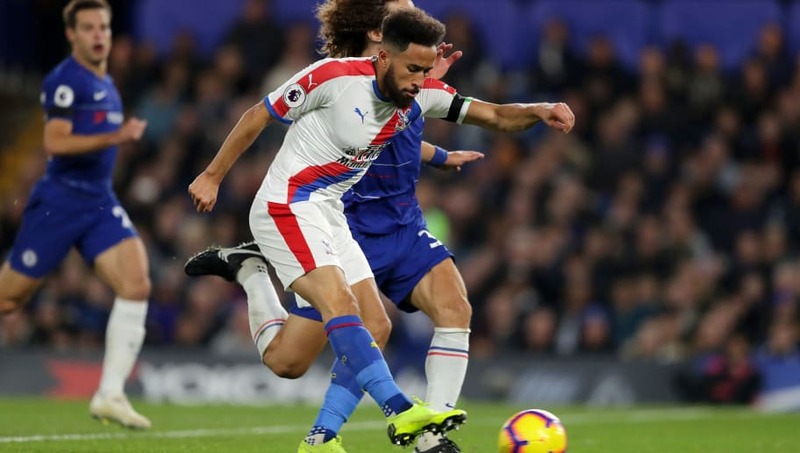 Enjoying his most fruitful return in front of goal at this stage of a Premier League season, Andros Townsend has shown the consistency many Crystal Palace fans have long cried out for. As well as boasting a goal of the season contender, the former Newcastle has put in several man-of-the match performances – letting his lethal left-foot do the talking. On the other hand, his opposite number David Luiz, has looked shaky in a number of recent games – notably in their defeat to rivals Tottenham. He is a favourite of Sarri’s, however, and has also put in some good performance this season. Townsend will relish the chance to net two goals in as many outings against the Blues and inflict damage on the unpredictable Luiz, whose at times reckless nature could well be punished.